Surveys in Iceland have found that 54% of the population believes in elves. Sometimes, that makes things complicated: Icelandic road crews have to avoid disturbing large rocks that may have “hidden people” living inside them. Government-sponsored highway projects can spark sizable protests. So maybe it’s not surprising that Iceland has an entire school devoted to studying elves, of which there are apparently 13 different varieties living in the frosty island nation. The Álfaskólin, as the elf school is called, teaches students everything about elves, including where they live and “the way they perceive humans,” in one four-hour course (which is taught in English and costs $57). After the course is over, the school offers a private walking tour to “one of the main elf places in Reykjavik” where there are sometimes sightings of huldufolk, or “the hidden people,” as they’re called. The school also teaches about dwarves, fairies, trolls, mountain spirits and other mythical creatures. Elves, apparently, are not to be feared. Quite the opposite, in fact: Many Icelanders believe elves are actually looking out for them. 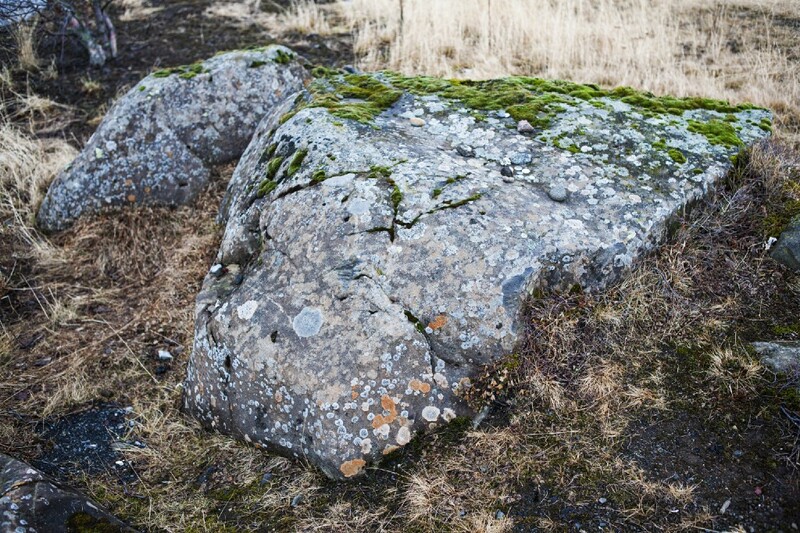 According to the Iceland Review, parliamentarian Árni Johnsen credited elves for helping him escape unscathed from a 2010 car accident where his SUV flipped off the highway and came to rest near a large boulder. Belief in elves in Iceland is nothing to be laughed at. Elf ideology in the country is so widespread, so well-established, that there must be something to it.